Managed by the North Adams Historical Society, the North Adams Museum of History and Science offers diverse exhibits on local history, trains, farm life, downtown North Adams then and now, and much more. The museum presents exhibits, publications, and programs that will bring to life the rich history of North Adams. There are 3 floors of exhibition space and something to interest people of all ages. The museum is free, but donations are accepted. 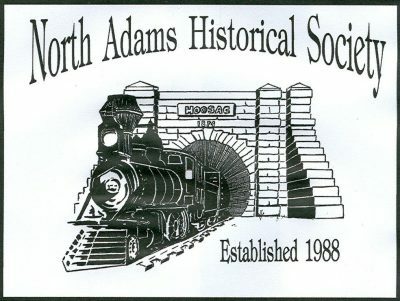 The North Adams Historical Society’s mission is to protect, preserve and promote the rich history of North Adams, MA and its people.